Prerequisites: Mechanical design experience and basic Windows operating system knowledge. 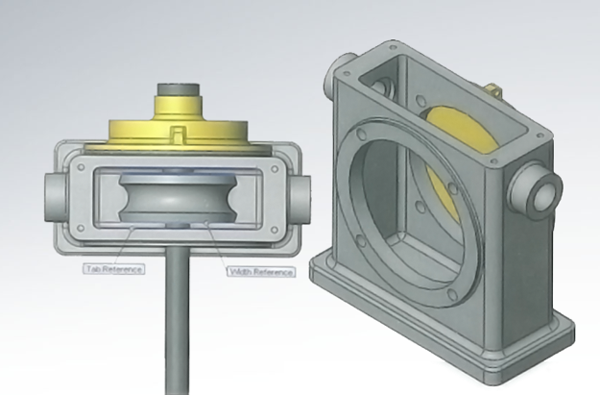 The SOLIDWORKS Essentials course teaches you how to use SOLIDWORKS mechanical design automation software to build parametric models of parts and assemblies, and how to make drawings of those parts and assemblies. Essentials Training is the primary course for your introduction to SOLIDWORKS. Here, you learn to walk before you learn to fly. This instructor led course will cover the basics of SOLIDWORKS and get you designing parts like a seasoned professional.